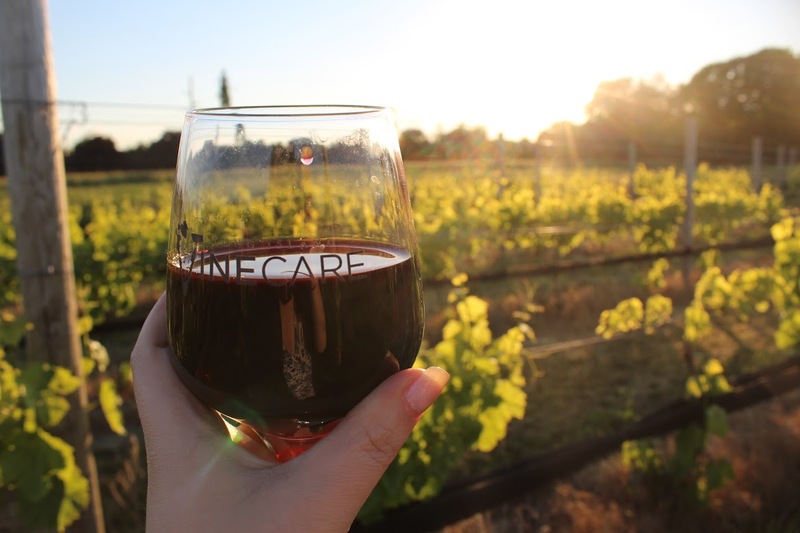 For some people, wine is a bi-weekly activity – maybe a glass in the bathtub or while binge-watching Hulu. 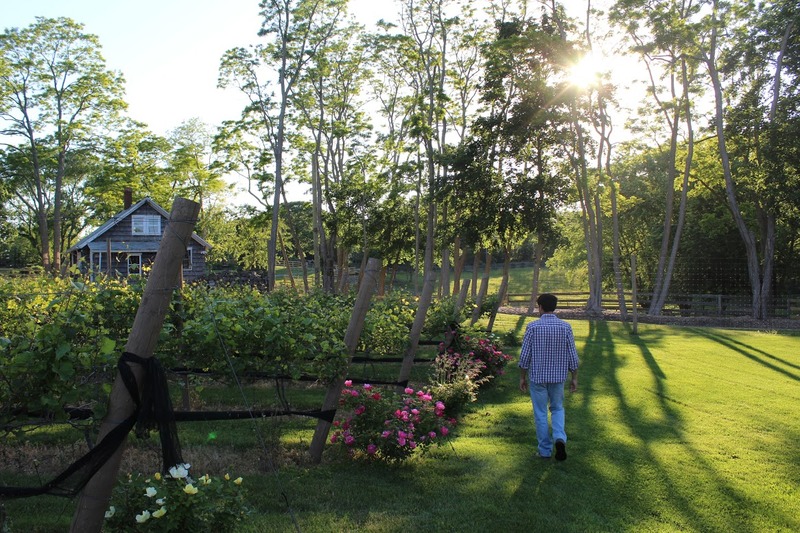 For others, it’s a way of life, and if you’re one of the latter, I’ve got some incredible news: one Long Island man is bringing the art of winemaking to your own backyard. 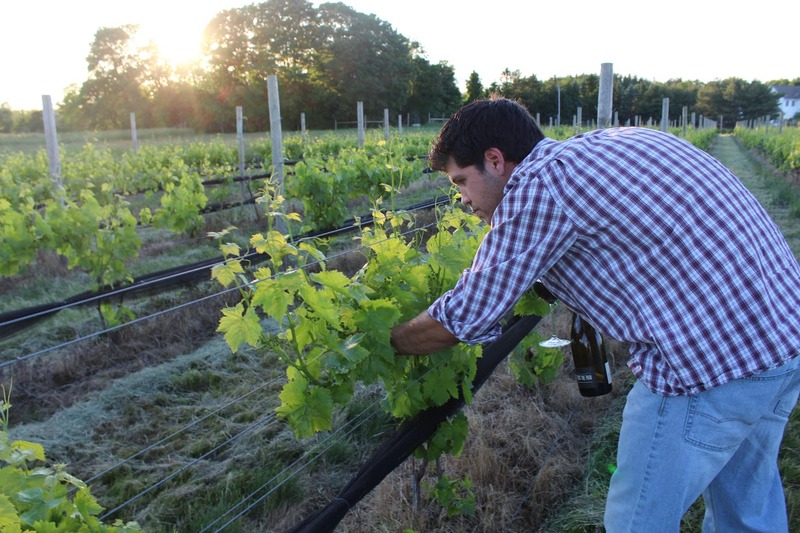 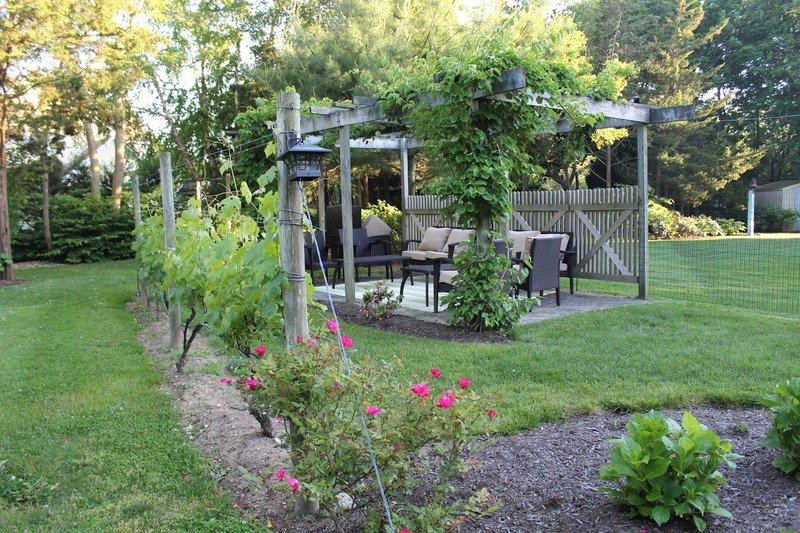 Three years ago, Stephen Scarnato (a viticulturist and vineyard architect) created a company called Long Island Vine Care. The objective? 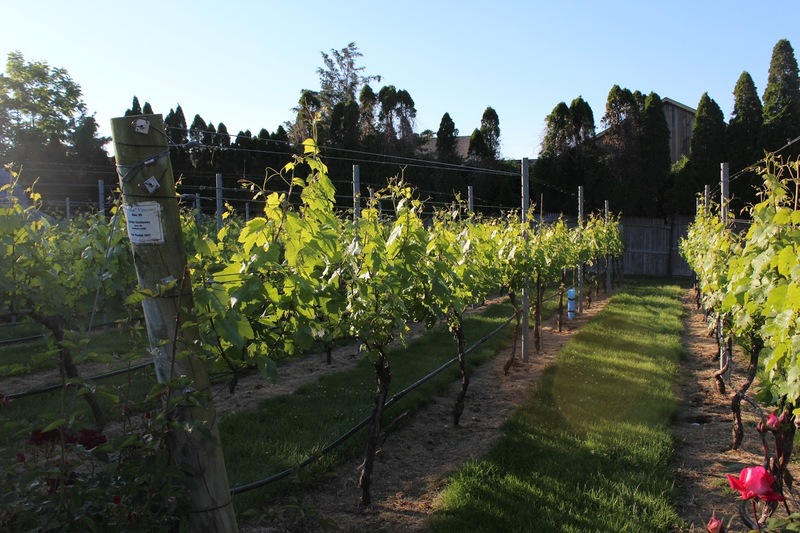 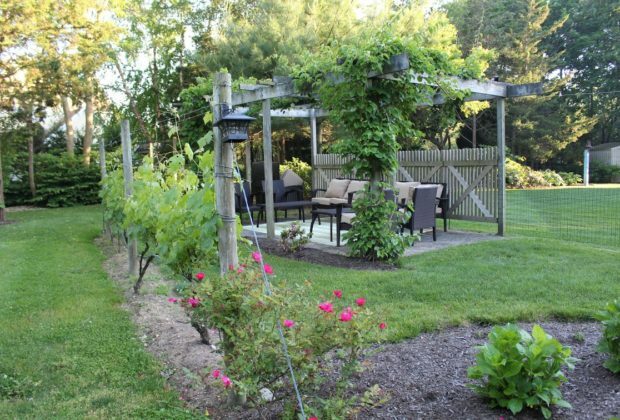 To design, plant, and maintain residential vineyards. 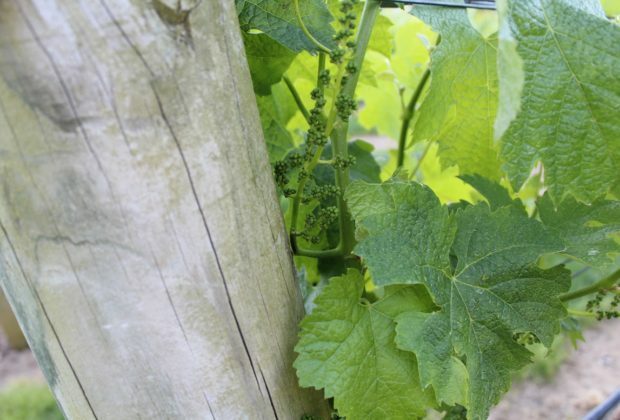 Not only does that mean you get to look out your window and see rows of quality grapes, but it also means you can harvest these grapes to design your very own bottles of wine. Scarnato grows between fifteen to twenty different varieties, from table grapes to wine grapes – also called vitis vinifera. 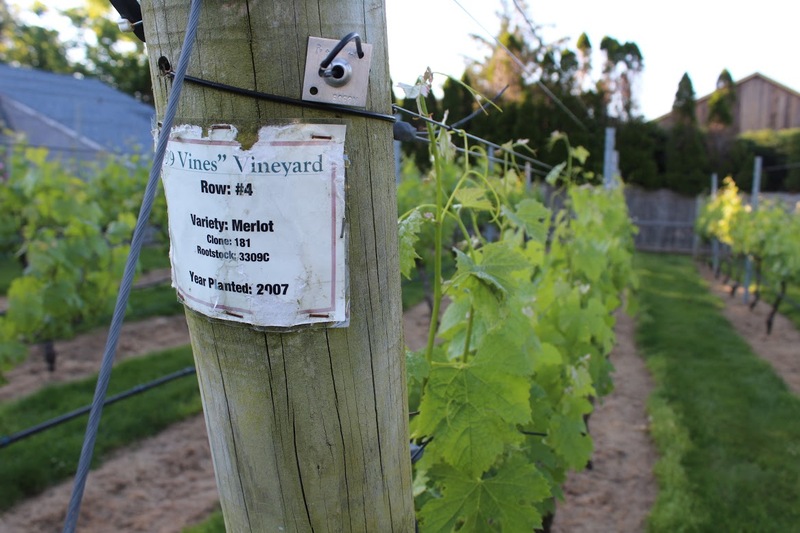 While he offers selections like cabernet, merlot, and chardonnay, he also plants Italian varieties that are only available on one other spot on the island. 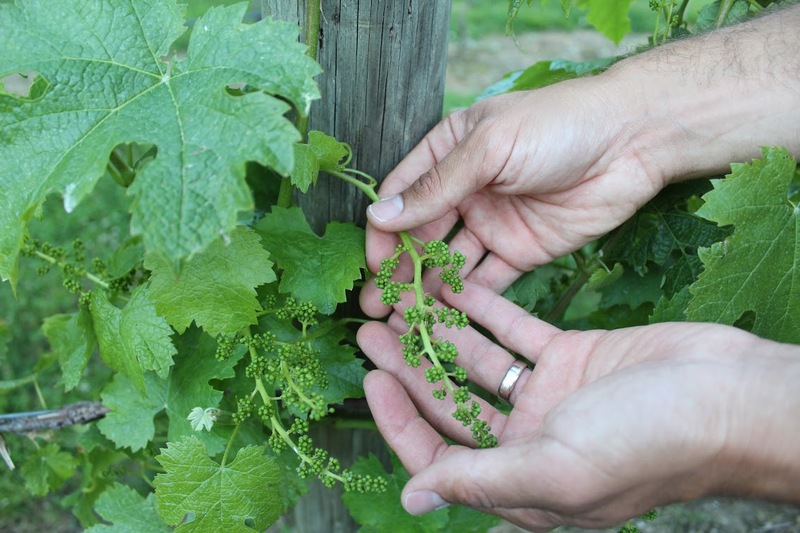 After the varieties are chosen, Scarnato takes care of everything from the design of the vineyard to the care of the plants. Then, when harvest time comes around, he can pick and vinify the grapes for you, too. 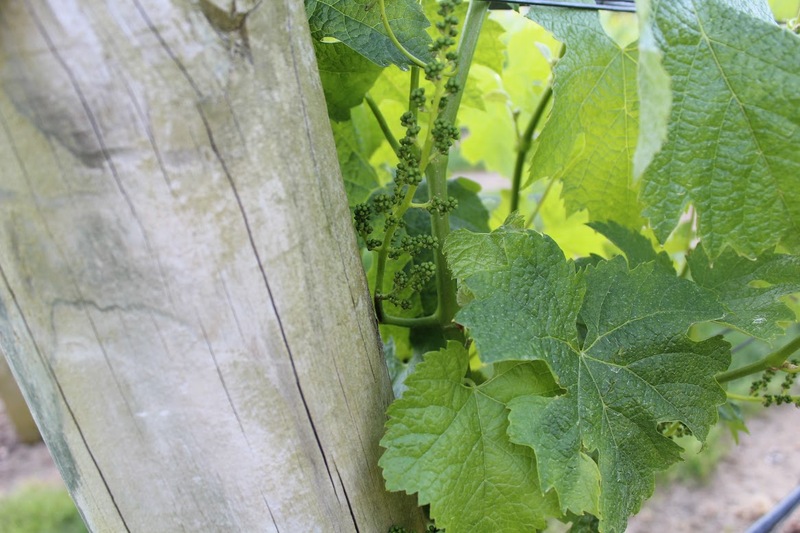 The yield is usually one whole bottle per plant – sometimes more in optimal conditions. 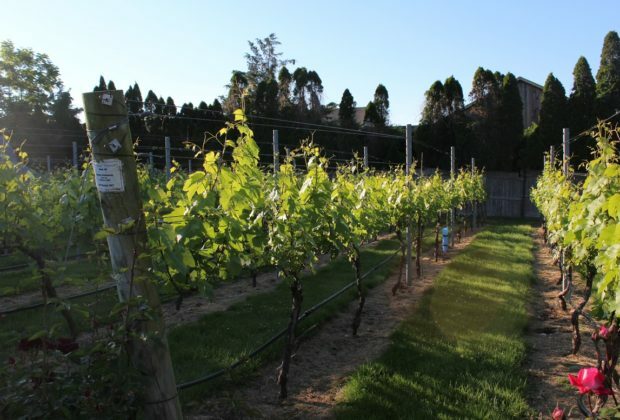 For people who don’t have enough room for their own vineyards, Stephen also offers wine-making parties. He brings his equipment as well as grapes from his own personal farm. Then you, your friends, and your family spend the afternoon crushing grapes and making your own bottles. He also offers wine-making classes as well as tours at his own farm where he grows several acres of grapes. 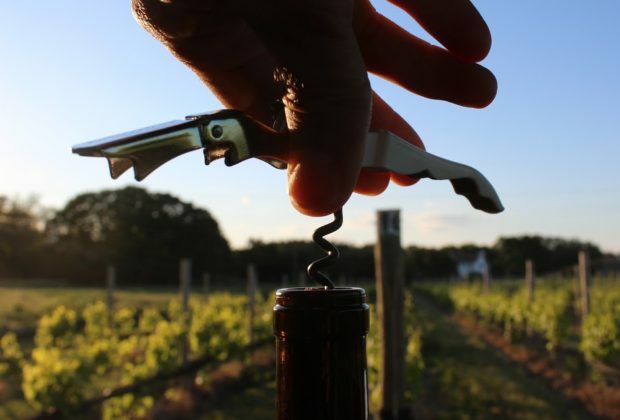 If you’re interested in growing your own vineyard, hosting a wine-making party, or learning more about viticulture, you can contact Stephen Scarnato at longislandvinecare.com.